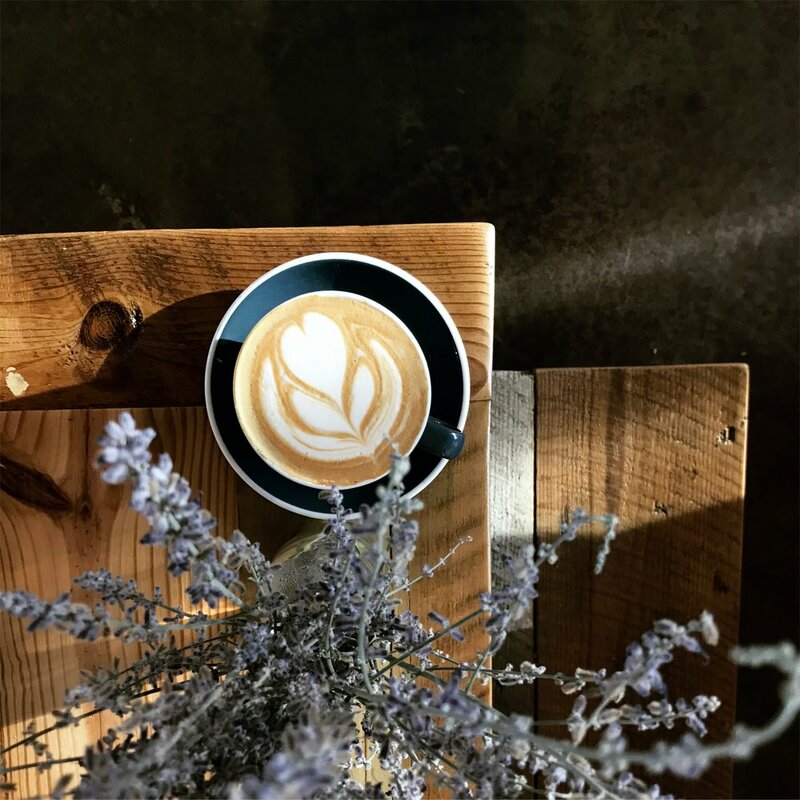 Located in the Farmhouse at Wendell Falls, Grounds coffee + eatery is a community hub with good food, drinks and friends! Kitchen closes one hour before close. Community comes first at Grounds so we offer an event almost every day of the week! Check out our calendar to see what's going on this week.